With so many serverless computing providers popping up these days, what makes IBM OpenWhisk different? For one, IBM’s OpenWhisk jobs can be triggered by external events, not just those that originate from within a cloud provider’s own infrastructure. “We have an open event provider ecosystem. Most of the other platforms don’t allow you to bring in your own event provider. 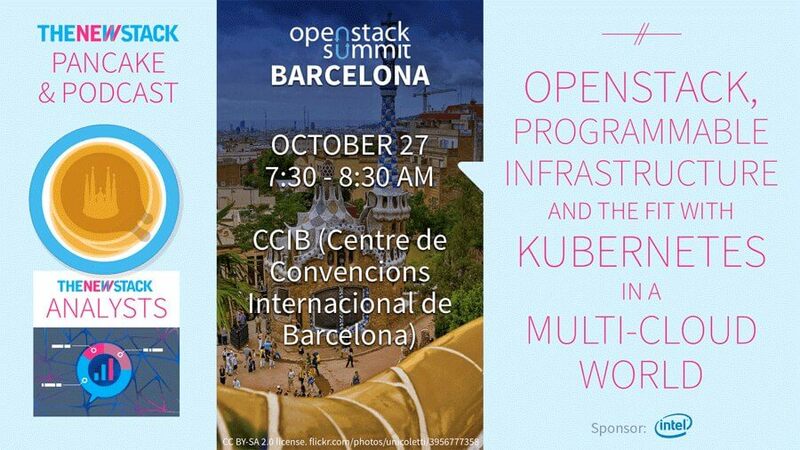 If you have an event provider that you built, or that you want to use, you cannot plug them into the other platforms that are out there, whereas with OpenWhisk, you can,” explained Michael Behrendt, IBM chief architect and distinguished engineer. Behrendt was speaking in the latest episode of The New Stack Makers podcast. 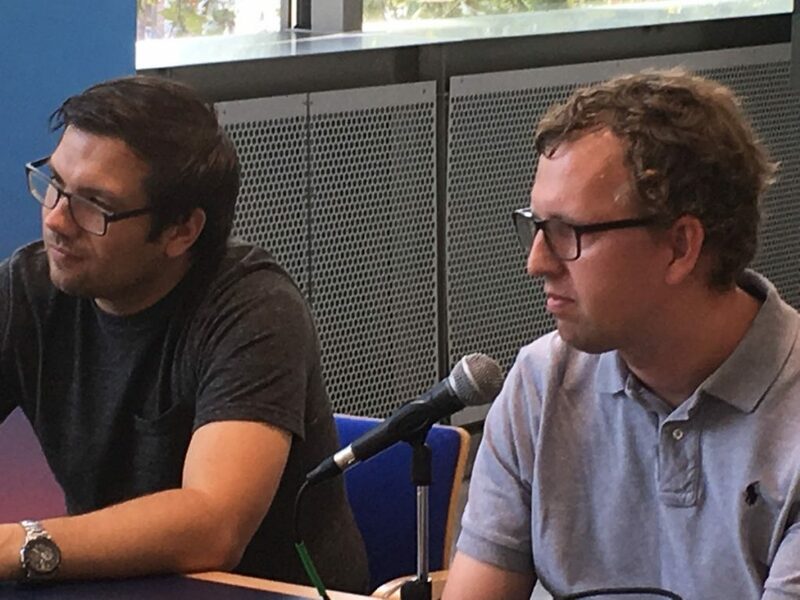 IBM Technical Program Manager Dr. Andreas Nauerz joined the interview, which was held at the Cloud Foundry Summit in Frankfurt, Germany. Much like AWS Lambda, OpenWhisk executes a function when triggered by an event of some sort, such as new files being added to a storage service, Behrendt explained. Unlike Lambda, though, OpenWhisk can be triggered by any external API-driven event, such as new items that appear in an RSS feed. Also unlike Lambda, OpenWhisk is offered as open source software, in addition to the hosted version on IBM Bluemix. The open source version allows organizations to set up their own serverless platform if they want to go down this route. Cognitive workloads, photo recognition, text recognition and video recognition are examples, Nauerz noted, that serverless architectures handle well. Many of the workloads deployed on serverless architectures are short-lived processes. “If you need lots of control, you usually go with VMs. If you don’t need that level of control, you go more with a serverless model where you don’t have to worry about caching of OS, monitoring infrastructure, or scaling. In my mind it’s not a good or bad scenario, it’s understanding the pros and cons and trading off between control and abstraction,” said Behrendt. Cloud Foundry and IBM are sponsors of The New Stack. Feature image: Dr. Andreas Nauerz (left), Michael Behrendt.